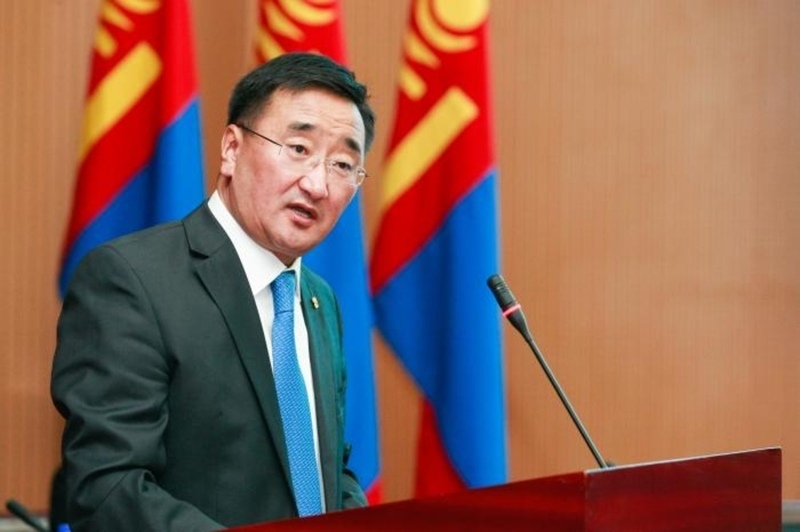 AKIPRESS.COM - Ambassador and Permanent Representative of Mongolia to the World Trade Organization L.Purevsuren was appointed as chair of the WTO Council for Trade-Related Aspects of Intellectual Property Rights (TRIPS Council), one of the three subsidiary bodies of the organization, Montsame reports. In its meeting on February 28, the WTO General Council agreed on the slate of names for chairpersons to WTO bodies who will preside the councils for a year. The WTO TRIPS Council is responsible for monitoring the operation of the Agreement on Trade-Related Aspects of Intellectual Property Rights, an international legal agreement between WTO and is member states, in particular, the member’ compliance with their obligations.